Not too long ago it seems that mobile phones used to last forever. It wasn’t just because of their bulky size and weight that they were referred to as bricks. It was also because they were almost indestructible. Well, that might be a bit of an exaggeration, and without a doubt, memories tend to romanticize things over time (that is why it always seems as though things were better back in the day), but it does seem as though modern phone don’t last like they once did. But why is this and what can be done to remedy the situation? Is it just that technology is advancing so quickly that after two years a handset seems obsolete, or are they just not as resilient as they once were? Here are a few things to consider when looking to make your phone last longer. Back in the day phones did not have the functionality that they do today. Plus, everybody still had landlines as well. So, the chance of being called on mobile wasn’t as high as it is today and the need to take your phone with you everywhere was not the same. But now your phone is the internet, your camera, it is games and social media – and it is a phone. So, it goes everywhere with you and accidents happen. So, whatever you do, make sure that you cover up and protect your handset. 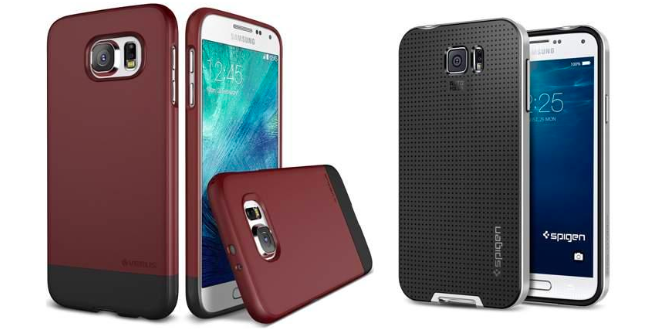 A quick internet search for something like ‘Samsung Galaxy S6 case online’ will let you know where you can buy a cover and it will also provide you with a huge range of colors and styles to choose from. Ultimately it doesn’t matter what you end up choosing, just make sure that you pick something so that your phone is protected for when you drop it. Phone batteries take a beating because they are powering so many applications and so much processing power. They are often flat or low on charge and it can be annoying. But make sure that you don’t end up overcharging them as a result. Once a battery has reached 100% it needs to be unplugged or there is a risk that it will be damaged. And once in use, don’t start to charge it again when it is less than fifty percent, rather wait for it to run flat and then commence with charging again. There are some places where a phone just doesn’t need to go. The bathroom is one such place as the number of accidents that happen to phones there is extraordinary. And even if accidents are avoided the humidity and steam that is generated from a bath (and this is a place where lots of people like to loll and answer emails or browse the web) is very bad for the inner working of the phone. You might not see the negative effects straight away, but they are happening, and they will impact on the life of the phone.